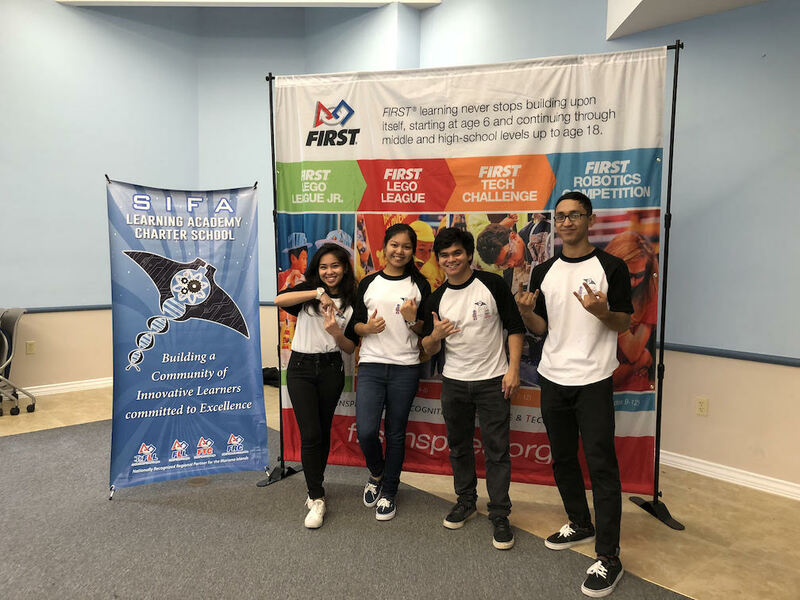 Guam Community College Robotics program interns leading the way at the FIRST Lego League, 2018. From left: Bea Shiena Daria, Anne Kaye Alba, Andrew Dela Rosa, and Raymond Fernandez. 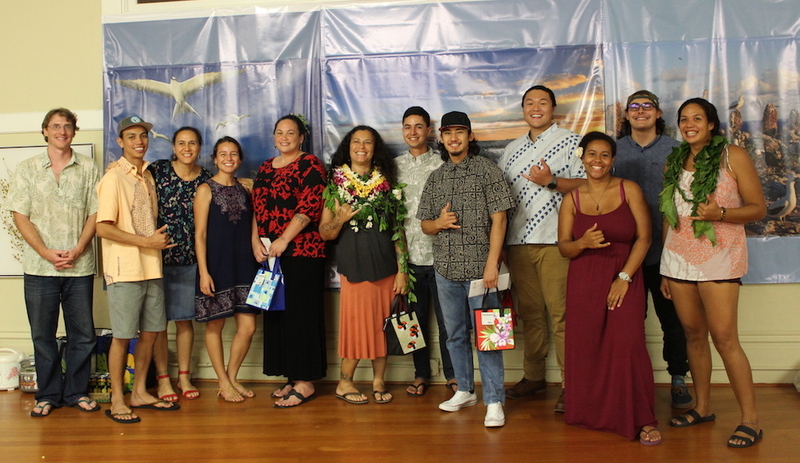 Keaholoa STEM Program spring 2018 Hōʻike.